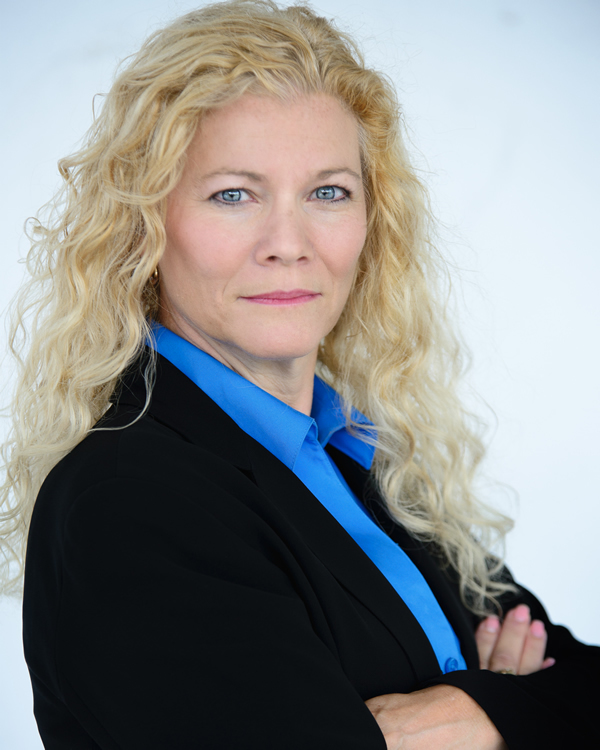 Lisa Brave works in film, television, commercials and theater. She was most recently seen as the leading lady in Toby’s Game at The Silver Meteor Gallery in Ybor City. Film credits include the multiple award winning Speed Dating, as well as feature films We’ll Let You Know and the upcoming Home of The Brave (due 2018). She has played a range of characters including wife, mother, psychiatrist, nurse and hard-knock waitress. At St. Pete City Theater, Lisa won a Michael Award (2013) and was nominated as Favorite Leading Actress (2014). Lisa studied theatre at The Ohio State University, under Joy Reilly, Iona Zelenka and Donald Glancy, and was even cast as a Freshman in Summer and Smoke. At OSU she continued her involvement with OSU Strollers Student Theatrics, and enjoyed a run in the award-winning production of Jesus Christ Superstar, also acting in student films. She ultimately graduated with a BS in Natural Resources and worked many years as an Environmental Consultant in NJ, while continuing to be involved in community, and later, professional theater. Lisa returned to film and commercial work after moving to FL, and has trained with many instructors in her southern home. Lisa is married, with two wonderful children. She continues training with several instructors and is agent represented in FL.